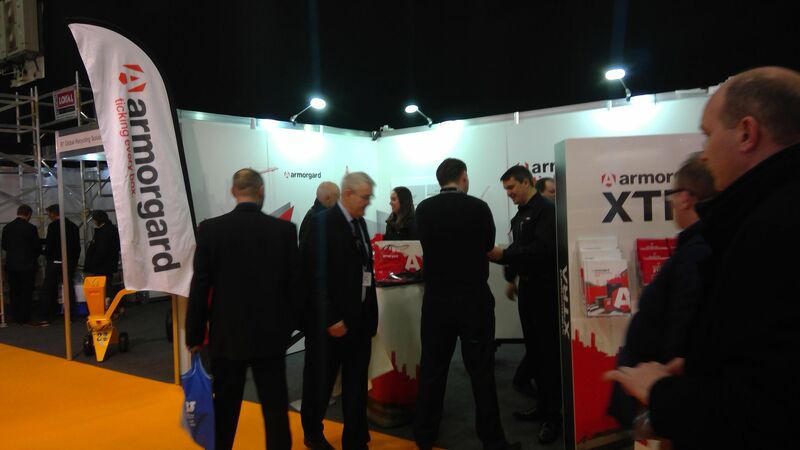 We've had some tremoundous success in day one of the Executive Hire Show, networking and engaing with so many of our key clients. The feedback from our clients is consistently positive, as we reveal where we're heading and how we intend to get there... some pictures below, but we'd love you to see your smiling face on our stand, B3! 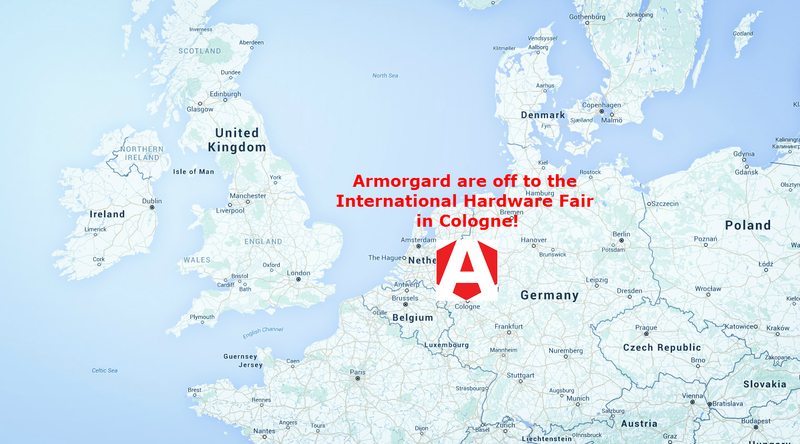 Armorgard are off to the International Hardware Fair in Cologne, on 6th - 8th March, to showcase some of our excellent products. 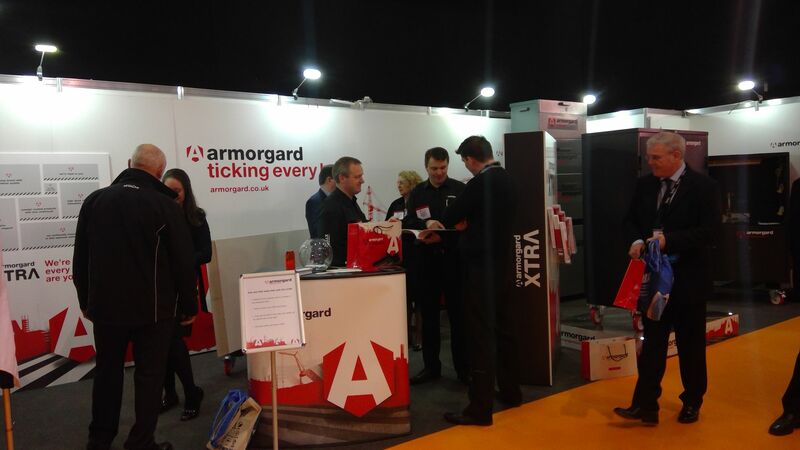 You will find our stand in Hall 4, stand B046 where you will meet our knowledgable team waiting to demonstrate just how good the Armorgard products are. 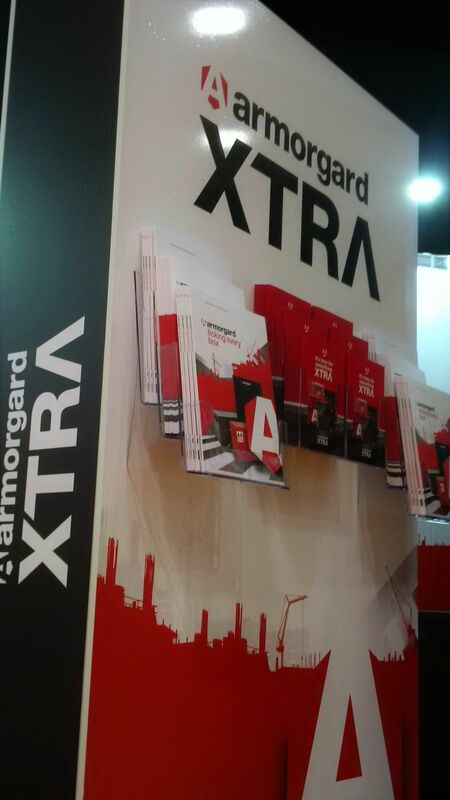 We look forward to meeting and welcoming you to our stand!